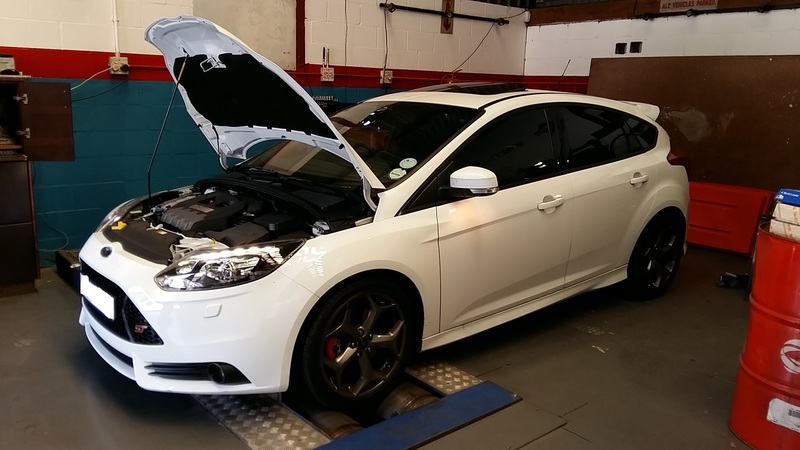 Its here finally, Our STO remaps for the new Ford St 250! Graph attached is just for a Stage one file, I’m really rather very happy with the results. Power delivery is smooth in the car…. 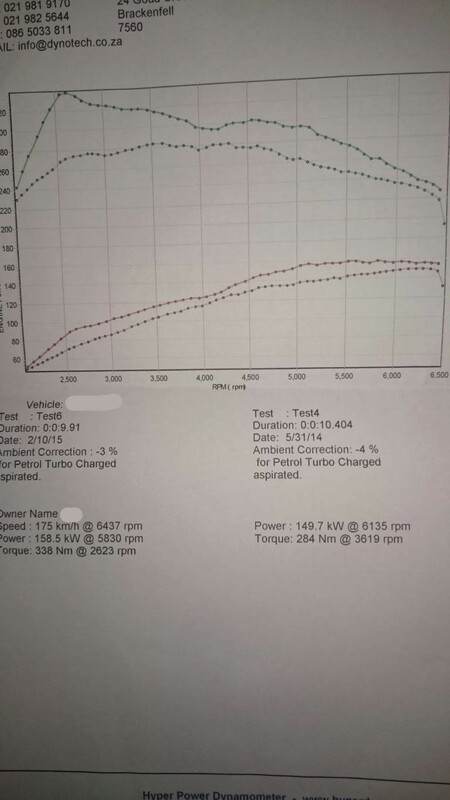 Fuel consumption improvement’s have been reported from our test car as well, cost includes free updates for any hardware fitted later. Please contact me for pricing. 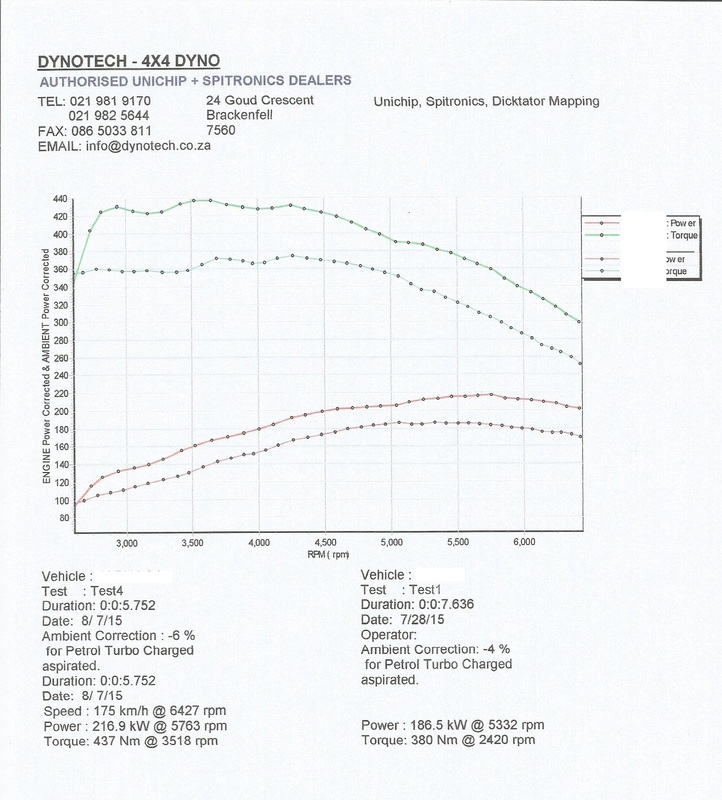 We are busy developing the upgrade maps fro the inter-cooler, intake and full exhaust options.